For most of the week, I have been in Ireland visiting the Irish Whiskey Academy, as a guest of Jameson, down at their Midleton distillery near Cork. 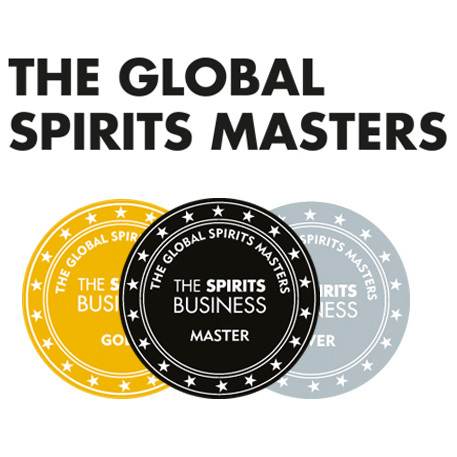 It has been an excellent trip, both for tasting and for learning. The training school finished Tuesday afternoon, and then there was a stroke of luck. Due to flights, most of the attendees of the whiskey academy had to fly back home on Tuesday night. 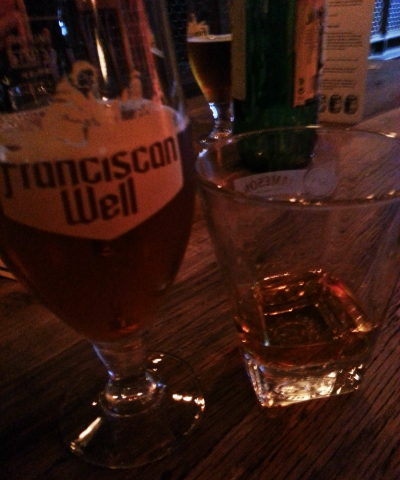 My flight, on the other hand, didn’t depart until 3pm Wednesday, and as luck would have it, there was a beer and whiskey matching event happening in Cork on the Tuesday night. Since I have been writing quite a bit about beer and whisky matching recently (here and here), this seemed to be too good an opportunity to pass up. 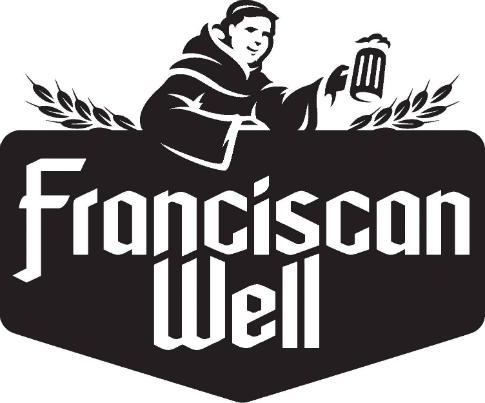 Franciscan Well is based at the North Mall in Cork, where they built the brewery in 1998 on the old site of the Franciscan Well and Monastery, which dates back to 1219. The water from this monastery was famed for having healing properties. 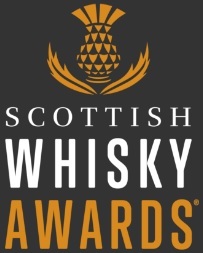 Palate: Honeycomb, balanced maltiness, a dash of fruit, all balanced with oaky dryness. 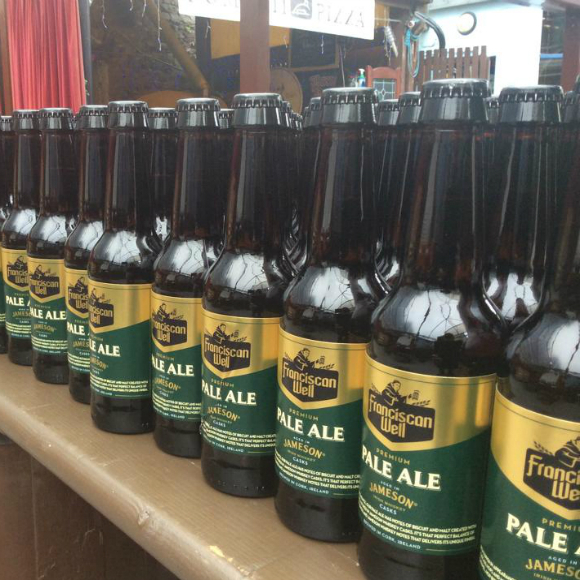 It is a very well crafted ale, that isn’t too sweet. Matched with Jameson: The sweetness of the whiskey powers through to begin with, adding more blackcurrant and gooseberry fruits, which is followed by the malty, honey sweetness of the ale. I thought it worked really well. Hopefully I’ll be able to source more, now I’m back in Scotland! This entry was posted	on Friday, September 5th, 2014 at 3:41 pm	and is filed under Reviews. You can follow any responses to this entry through the RSS 2.0 feed. Responses are currently closed, but you can trackback from your own site.